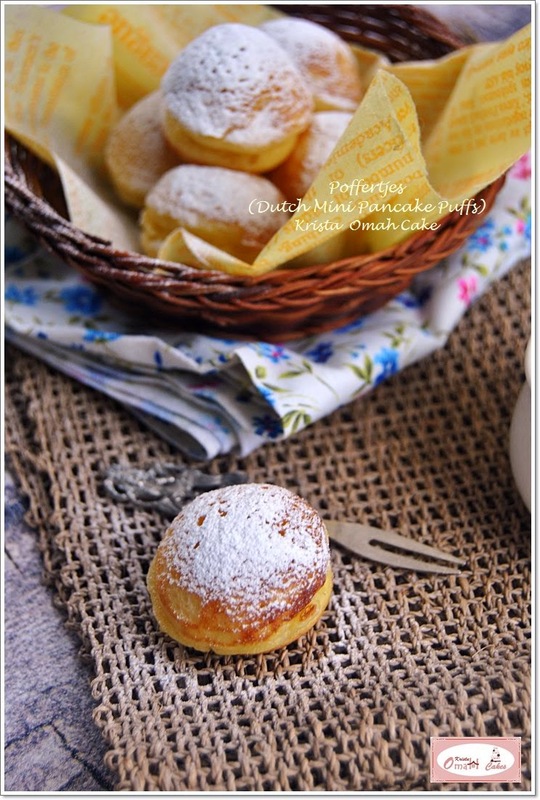 Poffertjes are a traditional Dutch batter treat. 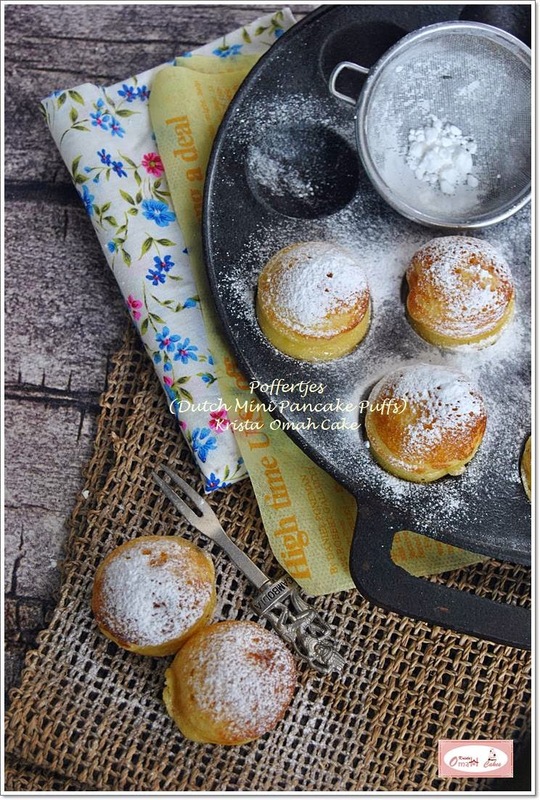 Resembling small, fluffy pancakes, they are made with yeast and buckwheat flour. Unlike American pancakes, they have a light, spongy texture. 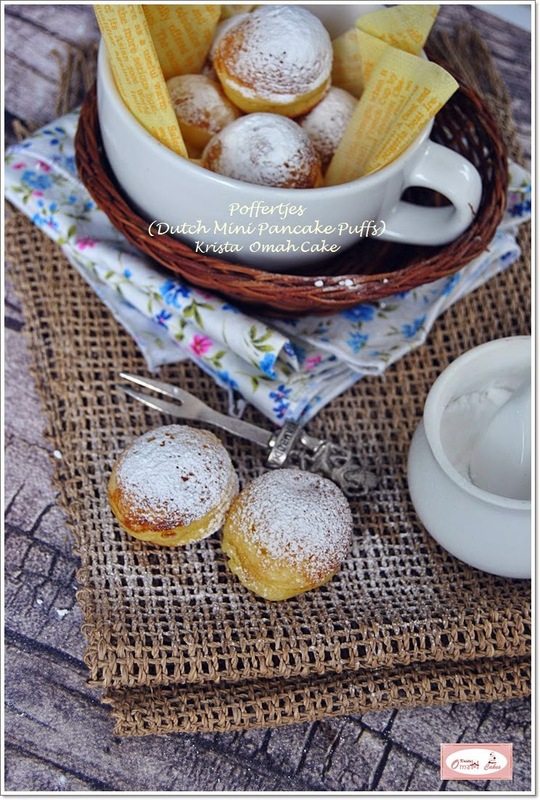 Typically,poffertjes are served with powdered sugar and butter, and sometimes syrup. 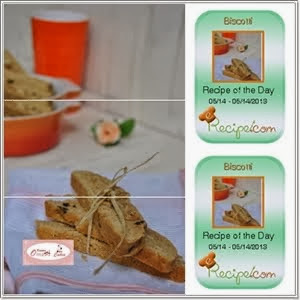 I took this recipe from this link. - Panaskan cetakan, dan masukkan adonan ke dalam cetakan (pakai setengah lubang cetakan yang ada. Kalau lubangnya ada 10, pakai 5 saja). Biarkan matang. - Setelah itu masukkan adonan di lubang sisanya, biarkan 1/2 matang. - Heat the mold, and put the dough into the mold (use half the existing mold hole. If there are 10 holes, use 5 only). Let mature. - Then fill in the holes remaining dough, let 1/2 ripe. I am a mother of 2 kids, a girl and a boy. I have just recently discovered that I enjoy staying in the kitchen, baking. Speaking of baking, back then, I wondered if wheat flour was the only suitable main ingredient to make cakes, breads, pastries, is there any other ingredient that can replace wheat, and not to mention the fact that it is not planted here. I found out that cassava, a local plant, can be used as a substitute or a healthier alternative to wheat. To appreciate those who have done the research and the local farmers, I started using MOCAF (Modified Cassava Flour) whenever possible as the main ingredient. Mocaf (Modified Cassava Flour) adalah tepung ketela yang dihasilkan dari proses fermentasi dengan menggunakan enzim yang mengandung mikroba. Proses ini sedemikian sehingga dihasilkan tepung yang mempunyai karakteristik sama dengan tepung terigu dan gluten free. MOCAF (Modified Cassava Flour) is the product of the fermentation of cassava. The process requires enzymes that contain microbes that will break down the cells. The cassava is processed until it finally comes out as a flour that has the same characteristic as the wheat flour we commonly use, but what makes it different and better is the fact that it is gluten free. 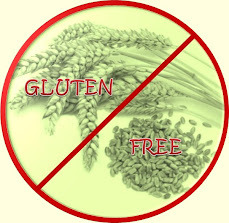 Gluten is a substance formed from several different proteins. It is found commonly in wheat which will add texture and a characteristic of chewiness for cake and bread. But there are some people who are gluten-intolerant, like people who have celiac (an allergy to gluten) and also kids with autism. 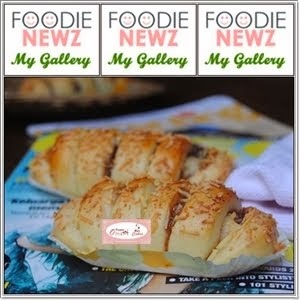 Gluten adalah sejenis protein yang terdapat dalam biji gandum yang memberikan elastisitas dalam membuat roti dan cake. Tetapi di sisi lain ada banyak orang yang justru alergi terhadap gluten. Salah satunya adalah celiac (alergi usus terhadap gluten) juga anak dengan autisme disarankan diet gluten karena dapat mengganggu usus dan konsentrasi.